[dropcap]T[/dropcap]he 2011 Workshop on Comparative Genomics at the Smithsonian Institution National Museum of Natural History serves as a specialized, more concise session of the Workshop on Genomics. 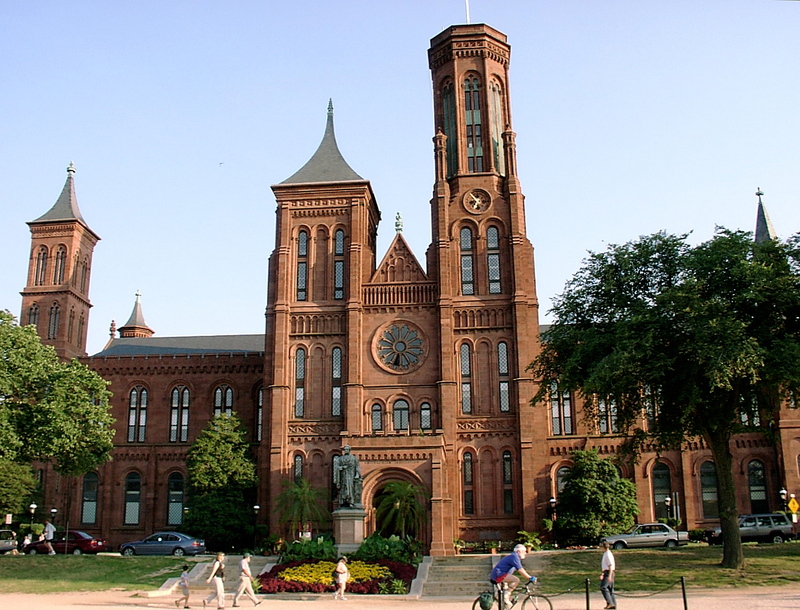 The curriculum was designed specifically for scientists at the Smithsonian Institution located in Washington, DC. Attention was given to covering fundamental techniques and major areas in the genomic sciences (assembly, metagenomics and transcriptomics). You can apply for a future version of the Workshop on Genomics by selecting the appropriate Workshop from the apply menu at the top of this page. If your institution is interested in organizing a special session on Genomics or Molecular Evolution, please contact us.